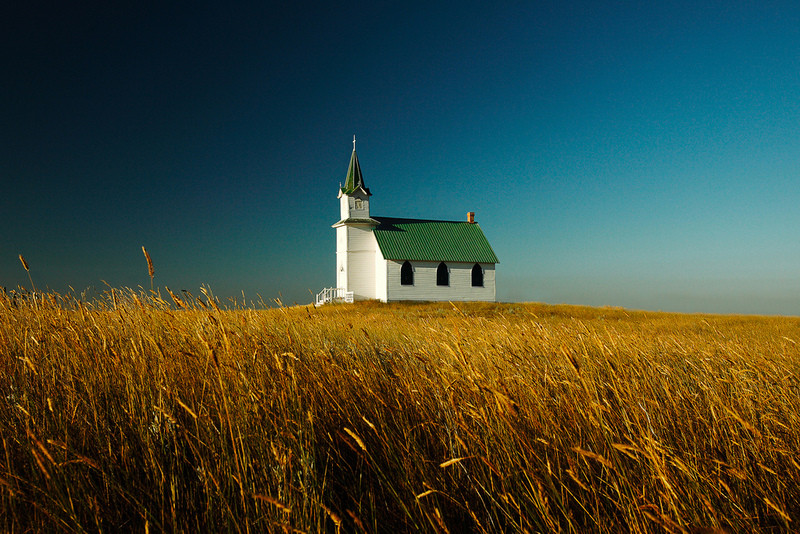 Intro: It’s OK to love your church. Jesus loved the church too!! On a day when everyone is talking about how much they love their favorite football team, we can talk about how much we love the church of the living God! We can publicly declare our love and affection for the Bride of Christ! We can get excited about the blessings of being a part of the Body of the Lord Jesus Christ – the Church!! A. Christ’s Passion for the Church – vs. 25 …as Christ also loved the church and gave himself for it. Christ loved the church because the church is made up of people. Christ loves the church today because of the people. He loves the little group of African saints meeting under a mud hut this morning. He loves the group of Chinese Christians huddled together in prayer in the prisons this morning. He loves the flock of Filipinos meeting under a thatched roof in a remote mountain village. Christ loves the church because it is made up of the men, women and children that He died for. Christ loves the church because of you. Christ loves the church because I’m here. Christ loves the church because you’re here. And because I’m here, and you’re here, then He’s here! God’s constant work on the church is to sanctify and cleanse it. ILLUSTRATION: Some of you wives think that all you do is wash dishes and do laundry. Every time you turn around, there’s another mess to clean up. Your only other option is to just fall in love with filth. You could wear dirty clothes. You could sleep on dirty sheets. You could live in a dirty house. He is constantly washing away the filth of the flesh and of the spirit. God is attempting to wash and purge His church of anything that is wrong. God hates sin. He died to save us from our sins. He is not going to leave us in our sin. He is not going to condone our sin. He is not going to turn a blind eye to our sin. Our sin is what nailed Jesus to the cross. That sin is going to have to go!! That sin that you won’t let go of, that you hold on to with a death grip, He is going to pry it out of your hands. That sin that you play with, He’s going to keep trying to take it away from you. That sin that you keep petting and loving on, God wants it to go! Tonight, everybody will be excited about the presentation of the Lombardi Trophy. But one day, there will be a presentation slightly more important than the Super Bowl. That will be the day that Christ presents the church unto Himself. D. Christ’s Plan for the Church – vs. 27b …not having spot or wrinkle, or any such thing but that it should be holy and without blemish. God’s plan will come to fruition. His will for the church will without a doubt be performed. Here at Calvary, we love sinners. We go to a lot of time and trouble to find them, bring them in and see them saved. We love sinners because that is what each and every of us are. We are just sinners saved by grace. We do our best to paint an accurate picture of what sin is, what sin does and what sin will do to a person. 1 John 2:13 I write unto you, fathers, because ye have known him that is from the beginning. I write unto you, young men, because ye have overcome the wicked one.